Faucet Repair Chicago IL 60053: If you need a faucet repair or installation in your kitchen, shower, or bathroom, we can install a new faucet for you that fits your taste and your budget. We carry all major faucets and we meet or beat any other professional plumber in the area. We will do it faster and cheaper. If your faucet can be repaired you won’t have to spend more money to replaced it. We will diagnose the issue properly and make a recommendation for you to either repair it or replace it. Most of the issues we encounter with faucets is leaks. A leaky faucet can sometimes be fixed and we will give you our honest opinion about your faucet condition and will suggest a replacement only if it is necessary. Shower Repair Morton Grove IL 60053: Having a professional plumber repair your bathtub or shower is a smart way to avoid costly mistakes. if you are not a handyman and you attempt to do it yourself, you may end up making things much worse. And instead of saving money you end up paying a lot money to fix the problem. It is true some homeowners know how to handle some easy tasks on their own and may rely on one of those DIY videos on Youtube to complete the repairs. However, some homeowners may have some serious difficulty performing these repairs and would rather have a professional plumber come in, assess the situation and provide them with a professional opinion on what needs to be done. To prevent blockages or to repair the issues listed above, feel free to contact us now and we will have one of our plumbers check it out for you. Leak Repair Morton Grove IL 60053: Drain clogs and supply pipes leak, freeze or burst which require immediate attention. Shower Repair Morton Grove IL 60053: With over 29 years of service, you can be sure we will do the job properly and cost-effectively. 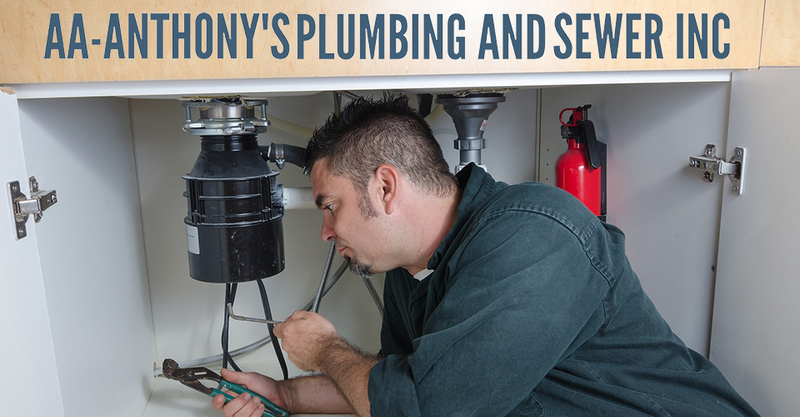 Leak Repair Morton Grove IL 60053: We offer a wide range of plumbing and sewer services in the Chicago area and surrounding suburbs. This entry was posted in Plumber Chicago IL 60660, Plumber Chicago IL Plumbing Repair Service, Toilet Repair And Installation Chicago IL 60640, Toilet Repair Chicago IL 60640 and tagged Toilet Repair Chicago IL 60640.